I have a confession to make: I was 20 years old the first time I curled my hair. See, I grew up in the mid-2000s, when the au courant look was bone-straight hair. So throughout my formative years, curling techniques really weren't on my radar. But hair trends evolved, as they thankfully do, and soon, messy waves rose as the reigning look. Trust me when I say those first few years curling my hair were a little rough—it took a while for me to get as comfortable curling my hair as I'd been straightening it, especially after I cut my hair short. Let's just say if you don't quite know what you're doing, curls on short hair can quickly look less like Jennifer Lawrence and more like Shirley Temple. Luckily, as it turns out, it doesn't have to be so complicated. Over the past few years, I've had the joy of interacting with some of the best hairstylists in the industry (plus a few very talented friends), and they've all led me to the hair-curling technique I now use every time I want that perfectly imperfect style. It takes a teensy bit of practice, but overall, the steps are super simple. If I can do it, so can you—promise. If you haven't yet been able to nail down how to curl short hair, this easy tutorial is for you. 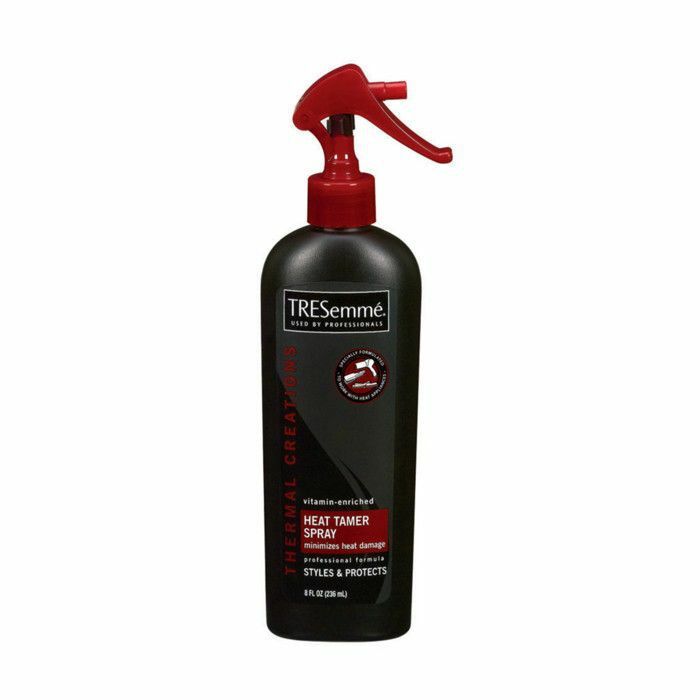 Start out by misting your hair all over with a heat protectant, like Tresemmé's tried-and-true Thermal Creations Heat Tamer Spray ($4) to prevent damage from the curling iron. This step is especially important if you have color-damaged hair like I do. Next, take an alligator clip or hair tie, and put the upper half of your hair out of the way. This is so that you can reach the hair underneath with your curling iron. 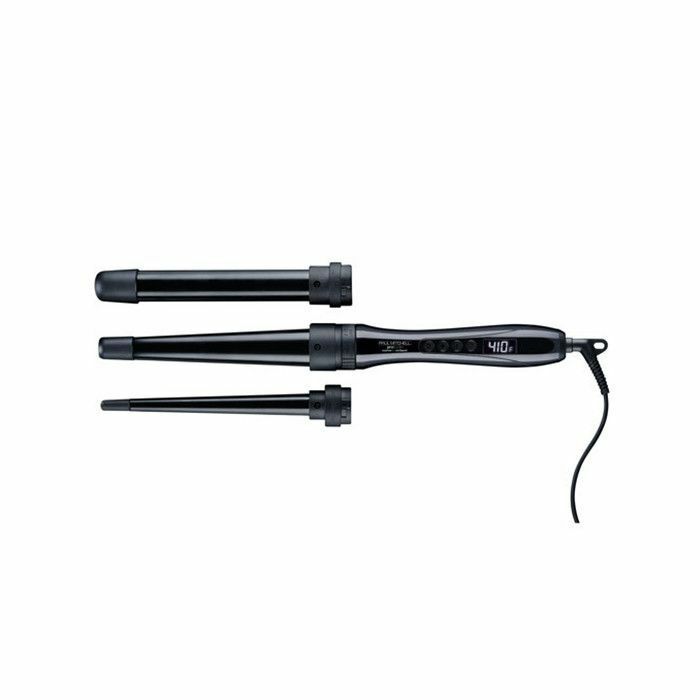 For bob- and lob-length hair, I recommend using a clamp-free curling wand with a one-inch barrel. Anything larger won't work for your short hair, and anything smaller will make the ringlets too tight. Today I'm using the one-inch styling rod from Paul Mitchell's Express Ion Unclipped 3-in-1 set ($100). I've learned that there are two keys to achieving effortless waves on short hair. First, it's important to curl away from your face. That means you need to hold the curling iron in your right hand to curl the hair on the left side of your head (and vice versa). Reach the curling iron over your head, hold it vertically, and wrap one-inch sections of hair around it, away from your face. If your iron is set to 360º, you only need to hold each section around the wand for five to 10 seconds before you release. The second important thing to remember is this: Don't curl your ends. For short hair, this means you only want to wrap each strand of hair about one and a half times around the iron. If you curl all the way down to the ends, the style will end up looking constricted and a little bit dated. But leave the ends out, and you'll get that effortless effect. Another little-known tip: To set each wave, catch it right as you release it from around the barrel. Then hold it in your hand for three seconds or so, and release. Also, be sure not to comb through your waves when they're still hot! This will cause them to fall right away. After you release your curls, leave them alone until they cool. You can comb through them later. After you've fully curled the bottom half of your hair, let down the rest of your hair from the clip. Then, curl your hair away from your face using the same technique outlined in steps three and four. Okay short-haired friends, here's another secret. Sometimes the ends of your hair have a mind of their own and end up curling in a little bit despite your best efforts to keep them loose. 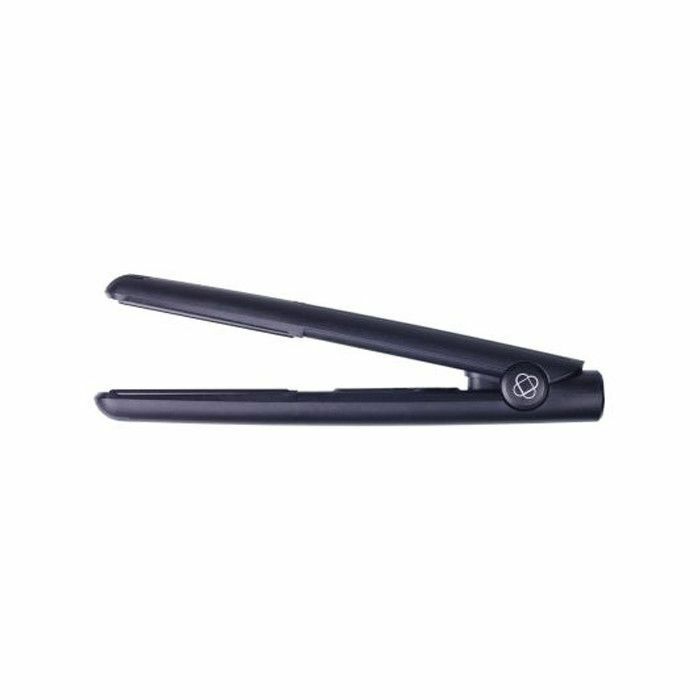 When this happens, simply dust off your flat iron, and gently glide it over the very tips of your hair. You'll notice this instantly gives the whole look an easier, more natural finish. Now that you're finished heat-styling, it's time for products. Grab a dry shampoo or texture spray, like Ouai's Texturizing Spray ($26) or Oribe's Après Beach Wave and Shine Spray ($39), and roughly spray it at the root throughout sections of your hair, lightly tousling your waves as you do. This will add body, enhance the texture, and help hold the style in place. As we've learned, getting the right finish at your ends is key to perfecting messy waves for short hair, and another thing you can do to help is to rough up the ends a bit with some pomade. 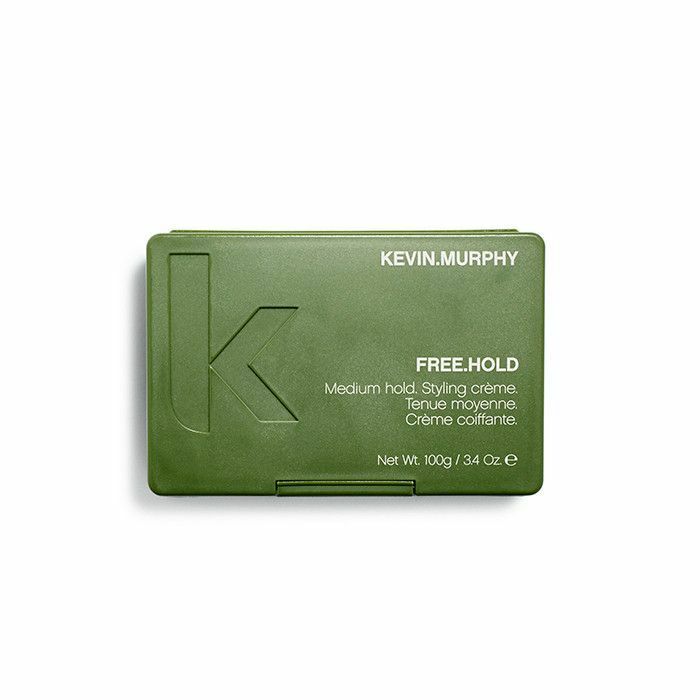 I like to take a tiny bit of flexible hair paste, like Kevin Murphy's Free Hold Cream ($35), and twist it through the ends all around my head. This makes the style look more piecey and edgy. That's it! From start to finish, this whole process takes me about 10 minutes. And my favorite thing about it is that it looks just as good on the second day as it does the day you do it—that messy texture wears well overnight. Below, an easy how-to you can refer to in a pinch and pin for inspiration. Show us your messy waves! Post a photo of your hair on Instagram and tag @byrdiebeauty—we might feature you on Byrdie.com. Next up: Find out how to get effortless summer hair year round.